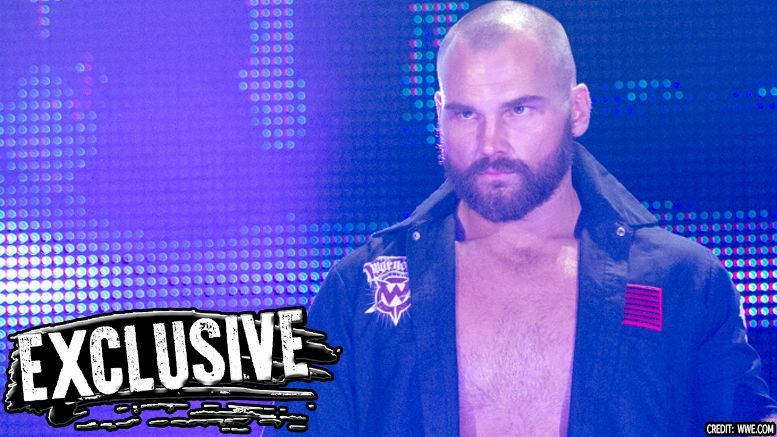 Pro Wrestling Sheet has learned Scott Dawson recently suffered a bicep injury … and we’re told it’s looking like he may require surgery. Sources tell us Dawson ruptured his right bicep and surgery options are currently being discussed, which means that a SummerSlam match involving The Hardy Boyz may be off the table. It’s unclear when the injury occurred, but his arm looked heavily wrapped on Saturday at an event. According to information found online, a partial tear would heal in three to six weeks. However, if surgery is needed, a full recovery would take four to six months. The injury couldn’t have come at a worse time. The Revival has finally been getting a renewed push on Raw after their initial push was derailed earlier this year when Dash Wilder fractured his jaw. UPDATE: WWE has now confirmed the injury in a video update, seen below.